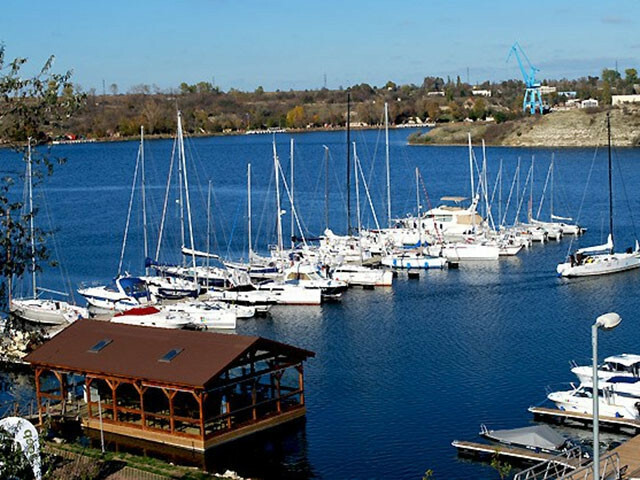 Located in Limanu, on the west coast of the Black Sea, just near the most important Marina in the country, SetSail Group of companies become the One Sails representative in Romania. The charter and race sailing is developing very quickly in Romania in the last years and Setsail can now provide to all Romanian sailors very performant OneSails sails and a first class support and repair service. Passionate sailor National Champion in 2017 with his Farr 40.